May | 2012 | HowDoYouLandscape? This week a group of 13 Master Students of Landscape Architecture from TU Delft went on Expedition over the Wadden Sea to discover the Landscape of Terschelling and it’s curious and inspiring artistic producers of Oerol Festival. Oerol – meaning everywhere in Terschelling’s Friesian dialect- is an annual festival of landscape or site-specific theatre and art, among the leading theatre events in Europe it has a peculiar character that is related to the landscape of Terschelling it has been evolving for more than 30 years. For the second time the Master Track Landscape Architecture produces a site specific performance in the day programme of around 20 smaller productions that are a framework to 40 larger professional shows and music and street theatre events that spread all over this magnificent island. 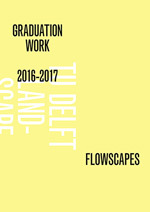 This year generous support of DIMI Delft Infrastructure and Mobility Initiative makes it possible to give our Delft master students of Landscape Architecture 5 times the production budget on top of the original ticketing share. Like any outdoor program on Terschelling our workshop had to adapt to weather conditions. After arrival from a morning lecture in Delft with the ferry we took our bikes and hostel rooms and spent the first evening with some valuable community building in a local pub. The first morning we spent on a bike tour taking us from typical sequence of dike, polder, village, and dunes to the North Sea beach. All students where impressed by the model like clarity of this Landscape which is so easy to read like a short poem verse of Dutch Lowlands prose. And explained the immersion of the audience with the very particular version it takes during the festival on Terschelling. The range of potential of such participation and experience in landscape was illustrated with great productions of the past including a very intimate experience show of Robert Wilson (“Walking”, Oerol 2008) and a giant beach transformation of SLeM (“Jaarringen” Oerol 2006, by Landscape Architect and 2011 How do You Landscape? lecturer Bruno Doedens). 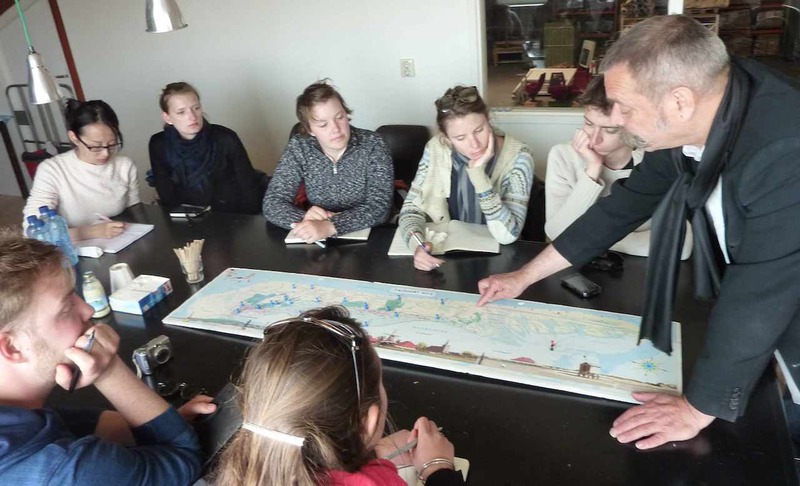 Also the students where introduced to the “oogst- & kennis-kaart” (Elmo Vermijs) an interactive map of materials and human resources on the island. This research project gathered recyclable resources on the whole island for a passport pavilion and for use of local know how and materials for many uses at the festival. It is a great initiative and part of growing tools of the festival to assess and reduce it’s environmental impact and the interrelation with islanders on a social interaction that goes far beyond commerce and art. This also offered a useful design tool for our design & build project. Last but not least Joop Mulder also introduced the designing students into the artistic theme of this year’s 10 days: De wind voert het word (the wind carries/feeds the word) that was right a way introduced in some of the emerging designs. After this warm welcome we visited the site of this year’s intervention, the Centre for Nature and Landscape, a local Museum in the largest settlement of the island at the harbor of West-Terschelling. The contrast to the landscape experience and artificiality of the nature displays did not miss its confronting intentions with the students. On the second day 6 groups of students, puzzled from the previous days experience and their expectations, analyzed what they had encountered and sketched first attempts to translate that experience into a garden as a staged landscape. This is to be installed at the front or in the backyard of the CNL during Oerol Festival June 15 to 24 2012 and will be open and performed each day from 11 to 17h00 by the students. They discussed their proposals in groups and with their tutor at Atelier Oerol. Students at times went on with their individual research outdoors; when the weather turned unfavourable work was on sketch paper and laptop screens. This Friday morning 6 teams of Landscape Architecture students presented their analysis of the Terschelling experience and their translation into garden projects to Expedition Section Producer Gerjan Schreuder and Oerol Production Director Ada Plink. Plans started with a storyboarded route about expectations and experience of nature and man-made (Heather Chapman & Lin Wei top) and an associative split screen film on dynamic and static elements of the landscapes (Kath Kok & Michiel van der Drift 2nd from top). Another group showed a surreal environment that translates Visual borders, Contrasts and Views into a constructed landscape of Dunes and Polder (Beatrice Reinbacher & Marc Souverein 3rd from top). During the next presentation we all closed our eyes and listened to the wind as would visitors in a tunnel than sharpens their senses to actually transform a model of water and sand with wind produced by their own footprints (Lisanne van Niekerk & Nikolaos Margaritis 4). 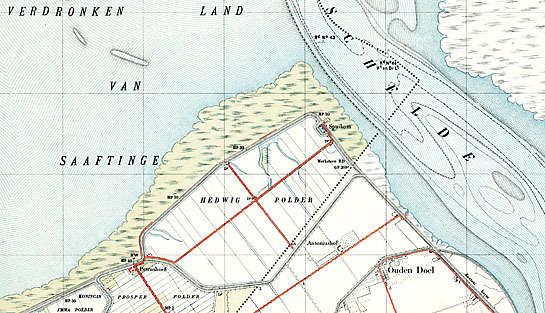 Very to the point was the reduction of the island of Terschelling into a backyard garden of one single dot that can only be reached through a rebuilt Wadden sea with ‘vaargeulen’ that may be used for bike stalling. In an attractive sketch nature was spilling out of all windows of the museum facade into the garden – in some way to be worked out in materialization (Anna Ioannidou & Roel Muselaers 5). The last group presented a truly collaborative garden that would be build up by items collected by hundreds of lucky finders of biodegradable balloons that would collect them and bring them back with a piece of landscape attached, that will be used for a giant collective patchwork island garden growing by several hundreds of pieces every day (Marij Hoogland, Mariska & Arjan L. de Vries 6, bottom). All projects profited from the occasion to sharpen their concepts not only by discussing technical aspects but also with profound insight into the festival situation of our experienced Oerol peers. They were so enthusiastic about our landscape readings and projects, that they encouraged our plan to exhibit all of these proposals as a foyer show the CNL during Oerol. More about the designs will be revealed on this website after the 15th of May. That afternoon the students present their projects in a decisive pitch to scientific staff of The Master Track Landscape Architecture, Expedition Art Director Marsika Verhulst and possibly representatives of CNL. On that day we will have to select the plan that we spend our production budget and preparation time on. 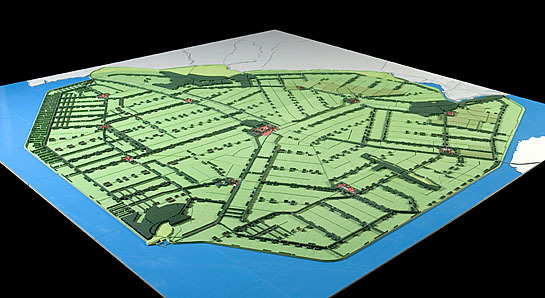 Plan A and if necessary B or even C has to be chosen and coalition of a small majority formed to continue preparations as a design & build studio in an open work in process that will involve an expected 5000 visitors and closes it’s curtains on June 24th on Terschelling.